Unit: 3rd Battalion, 16th Field Artillery Regiment, 2nd Armored Brigade Combat Team, 1st Cavalry Division, Fort Hood. ​During her service, James was awarded a National Defense Service Medal, Global War on Terrorism Medal, and Army Service Ribbon. 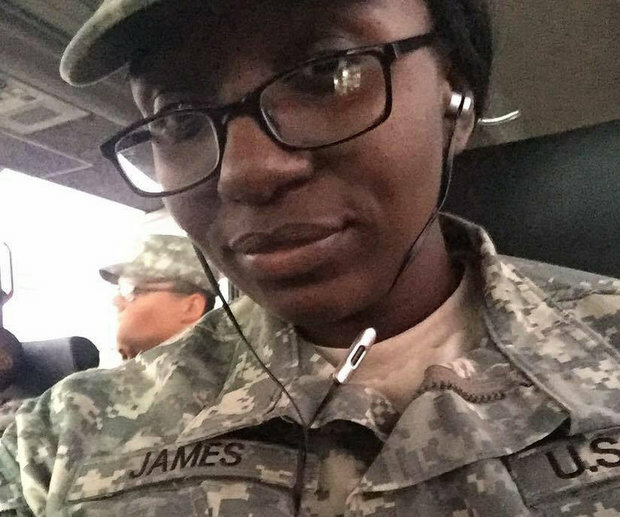 PV2 Tysheena James was posthumously awarded the Army Commendation Medal and the Army Good Conduct Medal.